There are few things that are better than getting pampered, enjoying a little relax time, and getting a professional facial. Fortunately, there are also some great added benefits that are important to your skins’ health as well. 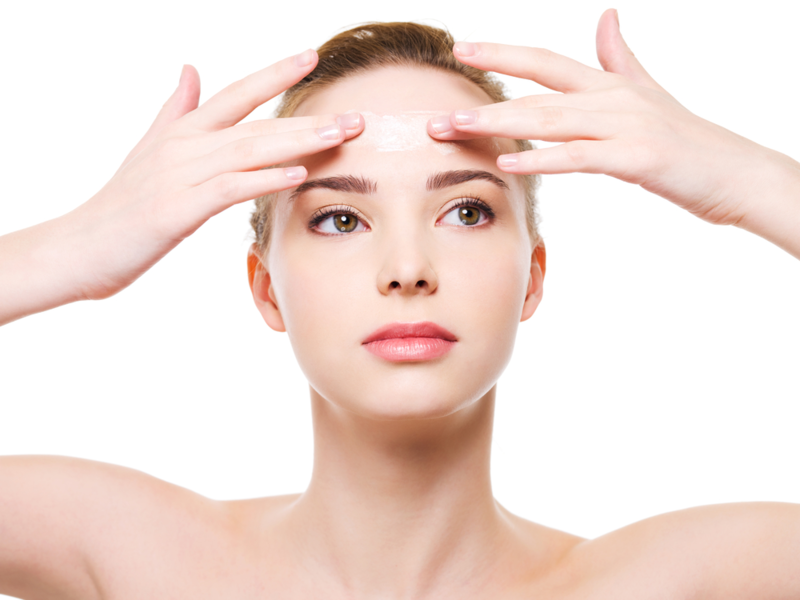 The first important start to a facial is a peel which helps with exfoliation. The built-up dirt, pollutants, and dead skin cells are washed away with a professional peel. Dirt build-up on your skin can make your skin appear dull and your pores more visible. With regular exfoliation, your skin will be kept clearer. Removal of old, dead skin cells helps to stimulate new cell growth and increase collagen production, both of which are important factors in younger-looking skin. Collagen is a protein that fills in the gaps to reduce the appearance of fine lines and wrinkles. Teens aren’t the only ones that have a problem with acne. If you are prone to acne, clearing up your skin with regular facials can help prevent clogged pores that lead to this condition. At Tru Salon+Spa we can help by customizing your facial to use products specifically designed for your skin type and issues, like acne and scarring, for optimal results. Blood circulation is not something you typically think about but is crucial for good health. Regular facials improve circulation which delivers more oxygen to your cells, improving their function. Want your skincare products to have a better effect? Regular exfoliation and detoxification, that comes with regular facials, allow your skincare products to absorb into the skin more thoroughly. Better absorption means more effective results from your skincare products. This allows for better hydration, a crucial component for younger-looking skin. Our licensed estheticians can provide the best-customized treatment to suit your needs. Be sure to update them on your lifestyle/activity level and they will take your skin type, skin tone, and combine those facts to design a successful skincare regimen for you. There’s nothing like rewarding yourself with a bit of TLC with a regular facial. Give us a call at one of our two locations - Branchburg, NJ (908) 218-9878 or Warren, NJ (908) 753-9878, book online, or download the app for free from iTunes, Google Play, or Amazon.